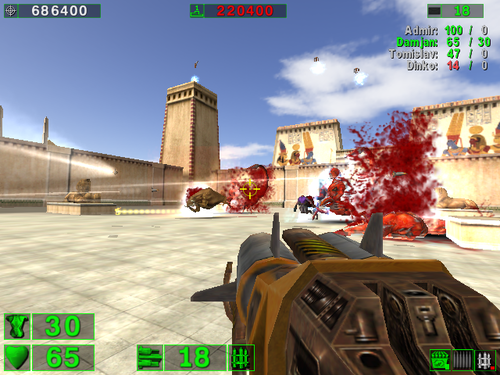 Blowing stuff up is a classic gaming trope, but few series have done it as well, or as consistently as Serious Sam. What started as a mindless, frantic killing-spree has evolved into a more attractive, high-resolution killing-spree. There's no covers system and no regenerating shields – this is serious business. 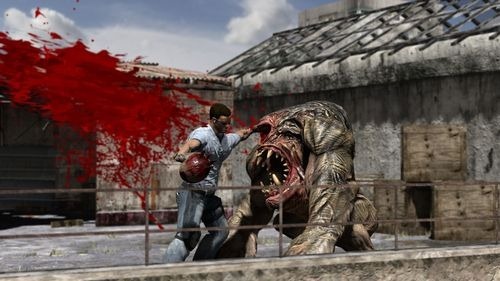 In the newest deal from Humble Bundle, you can get up to seven Serious Sam titles plus the original public test edition for one low price of your choosing. 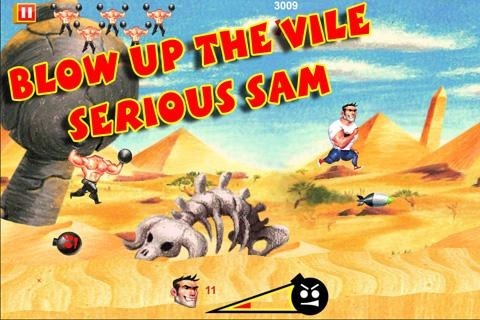 Paying any amount grants you access to Serious Sam HD: The First Encounter, Serious Sam HD: The Second Encounter, Serious Sam: The Random Encounter, Serious Sam Double D, Serious Sam: Kamikaze Attack!, and Serious Sam Public Test 2. Kamikaze Attack is the only Android title in the mix, but naming your own price means you could get it for less than the $0.99 they're asking in the Play Store (even $0.01). 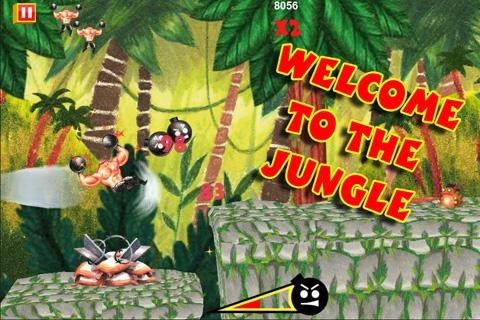 The other titles are available on Steam or Windows, and a few even have Mac and Linux compatibility. However, I should point out this is for charity. So maybe you don't want to low-ball the good folks at Humble Bundle. If you pay more than the average price (as indicated on the checkout page), you are granted access to two more game, bringing the total to seven plus the demo. 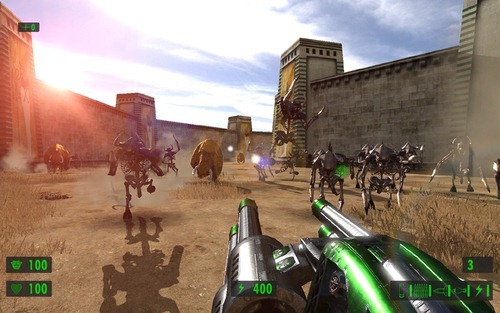 Those titles are Serious Sam 3: BFE Deluxe Edition and Serious Sam 2. 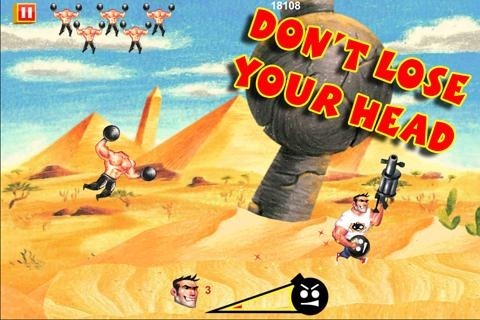 These are more modern versions of the game with all the classic over-the-top shooting. And of course, it's all DRM-free. Give it a look and shoot some stuff. The deal is only good for one week. It's not like you had any plans for the weekend, right?